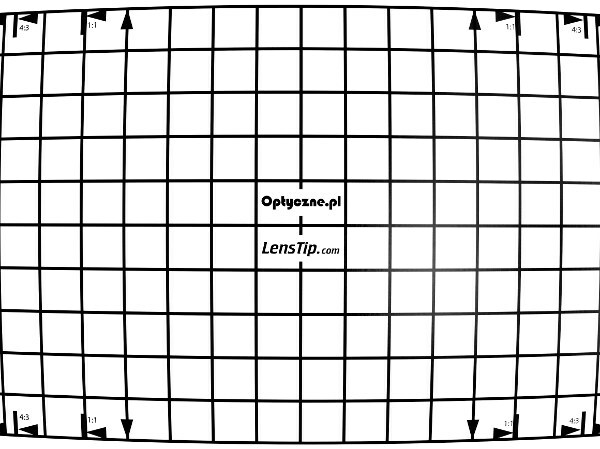 The approach of the Olympus company toward distortion correction differs from lens to lens. 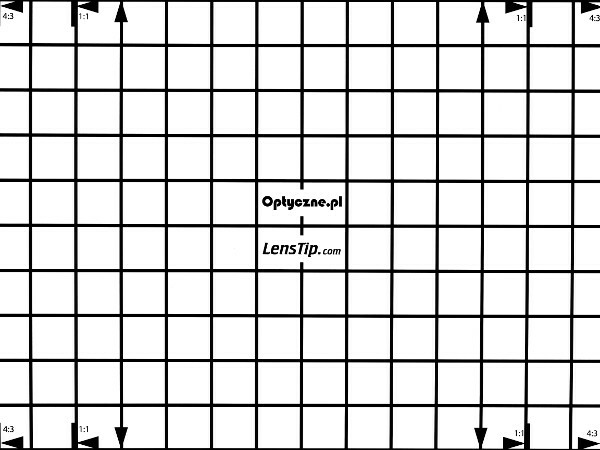 When it comes to telephoto instruments with a moderate focal length they seldom rely on software as, in their cases, that aberration can be easily corrected by optics without any additional help. When it comes to the wide angle Olympus M.Zuiko Digital ED 17 mm f/1.2 PRO the tactics is different. Distortion is practically invisible in JPEG files, amounting to +0.15%, and such a low value suggest the optics was helped by the software of the camera. One glance at RAW files and you know that the real distortion level is quite different – you deal here with quite significant barrel variant of that aberration, amounting to −3.46%.